It is well known that spring gets into the blood. The same thing happens in the world of puppets, sensitive as they are to those changes of temperature which bring calendars to a halt and provoke a need for celebration in humans. In Catholic countries, it is now Holy Week, in which the black colour of death and the purple of the penitents declare the season’s change and the coming of the moment when nature will once again shine in all its splendor. Procession of puppets by Manuel Rosado. 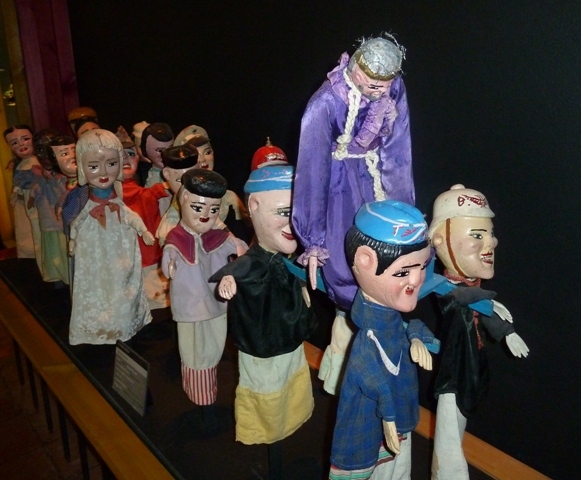 Museu da Marionetas de Lisboa. In Spain, in Andalusia and the Valencian coastal region, paganism ensures the survival of these ancient traditions whose roots are older than Christianity. Likewise in Italy, France, Portugal and other Catholic countries, the Baroque taste of Rome does not trail far behind when it comes to ceremonies and deeply religious rituals. As for the countries of America, the Latin heritage is mixed with local traditions that, in places like Mexico, Brazil, Bolivia and Peru reach heights of the spectacular, of beauty and of atavistic commemoration. But of course, while in some places Spring has begun, in others it is early Autumn, a turn of the calendar that is like a turn of the globe itself, though this is not a detrimental obstacle when it comes to festivities. Worldwide, the change of season invites us to stir ourselves, and to reconsider the important things in life. 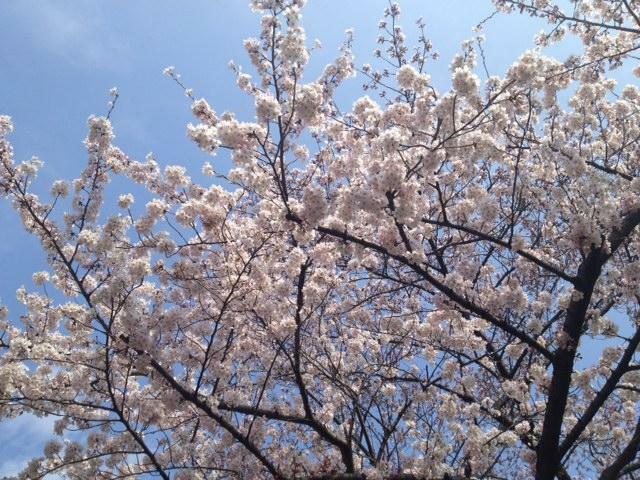 In Japan, agricultural festivals and the Cherry Blossom Festival are the most important of the year. This is when the theatres of the country’s temples open their doors and, for a few days, shows take place on the temple stages. In China, at the beginning of April there is the Qingming Festival, a Festival of the Dead when people visit the graves of their ancestors. And in early May, the so-called Dragon Boat Festival, which commemorates the suicide of the poet Qu Yuan, who protested against his kingdom’s decline. In India, Holi is the Hindu spring festival, in which the female Jolika demon is burnt and, on the following day, everyone throws water and colored powders on each other. In this way the victory of good over evil is celebrated, as well as the abundance of the spring harvest. Festivals and festivities, that will culminate for us in the important event in Chengdu, China, with the celebration of UNIMA’s XXI Congress, and a World Festival of Puppets, which will be one of the largest ever in an Asian country. Cherry Blossom in Japan. Photo sent by Tamiko Onagi. 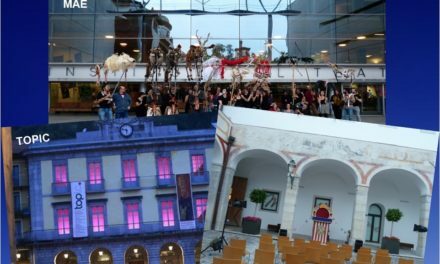 We consider this festival very important and will be taking part – thanks to the help of the Ramon Llull Institute. Furthermore, UNIMA International has recently become a Sponsor of the magazine. We are honoured by the trust placed in us by UNIMA’s principal directors, Dadi Pudumjee, President, and Jacques Trudeau, Secretary General, and fully appreciate the enormous responsibility towards the puppeteering world that we are thus charged with. A responsibility we take on gladly, and which we hope to respond to with the utmost enthusiasm and professionalism. Its Holika who is the witch and on the Holi night, there are huge bonfires in most areas, people throw out something old to be burnt, and the next day its a sort of crazy carnival, throwing colour on each other, water whatever…mostly celebrated in North India also being linked to the seasons/earth a harvest festival. Your information is very opportune to understand more about these festivals. In the West, Easter closes the cycle of winter and marks the rebirth of spring. Everywhere, we celebrate the same thing, but with different clothes and beliefs. Puppets also speak of this with the depth given by images, gesture and drama. Good job! Thanks you for your participation!